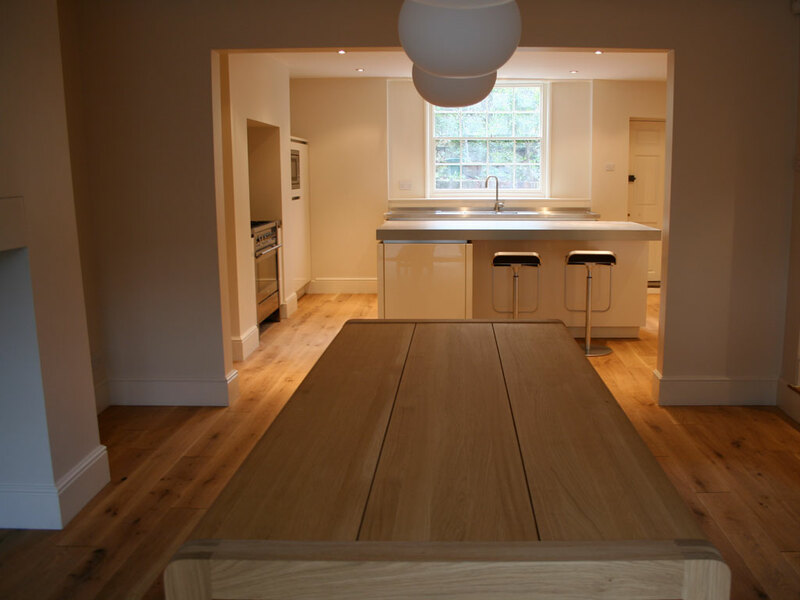 View a selection of our large projects here. 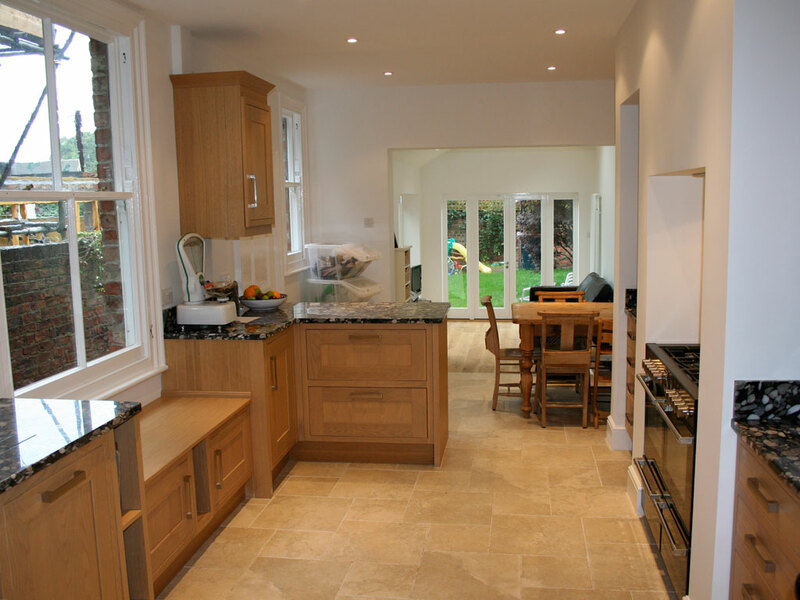 From shelves, cupboards & windows to extensions & full house conversions. 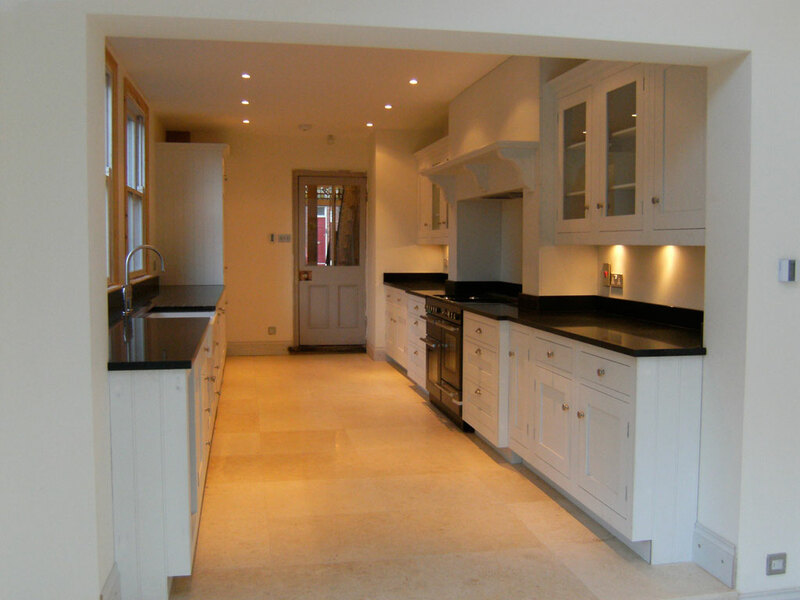 Here is a selection of our completed large projects. 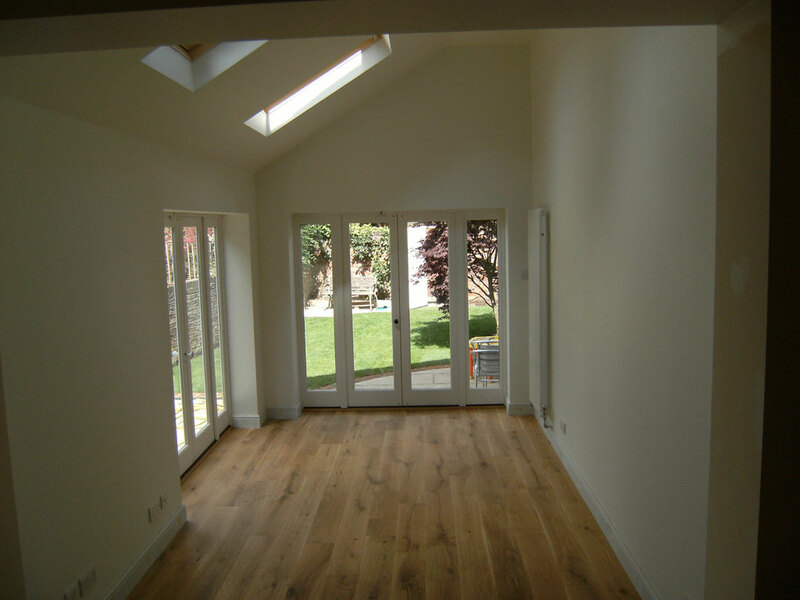 Our featured projects include a gallery of the project process from start to finish. 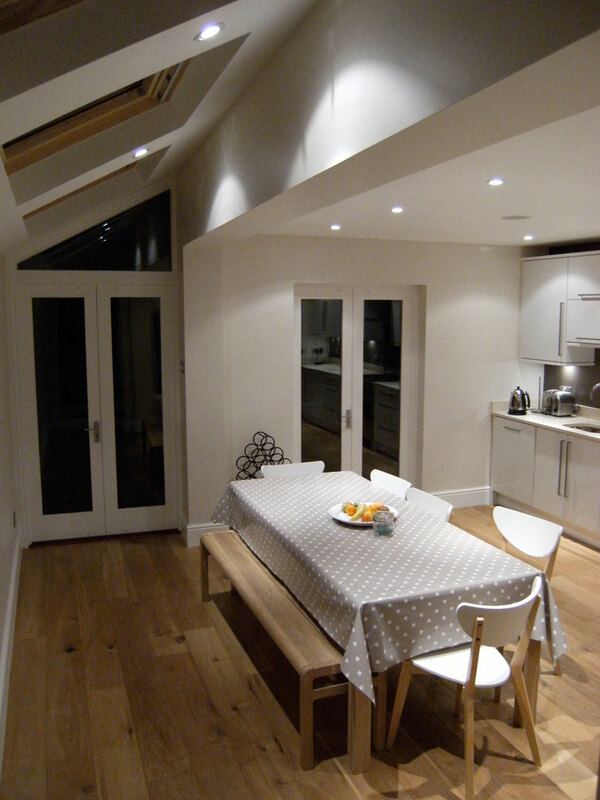 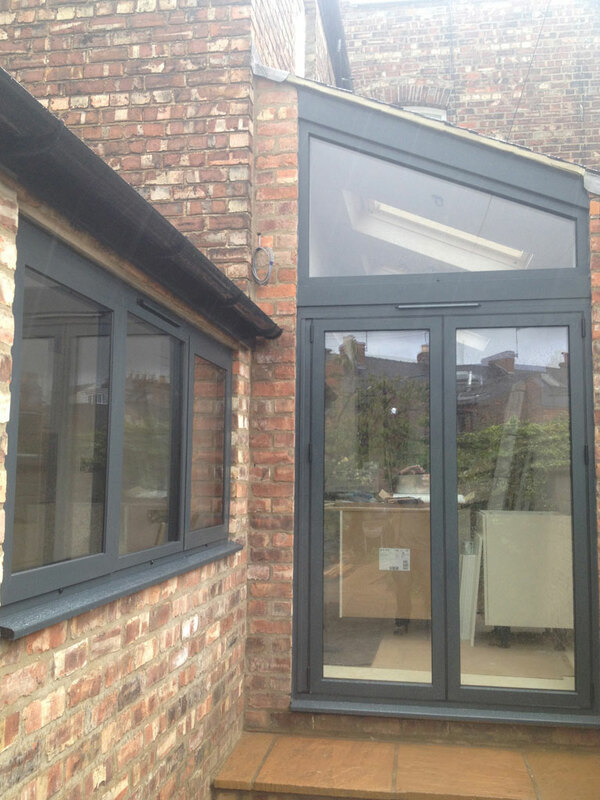 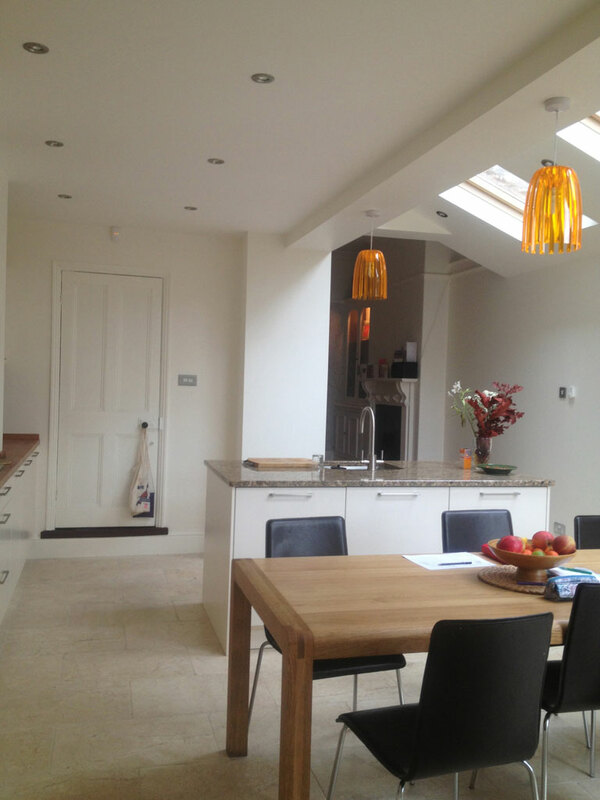 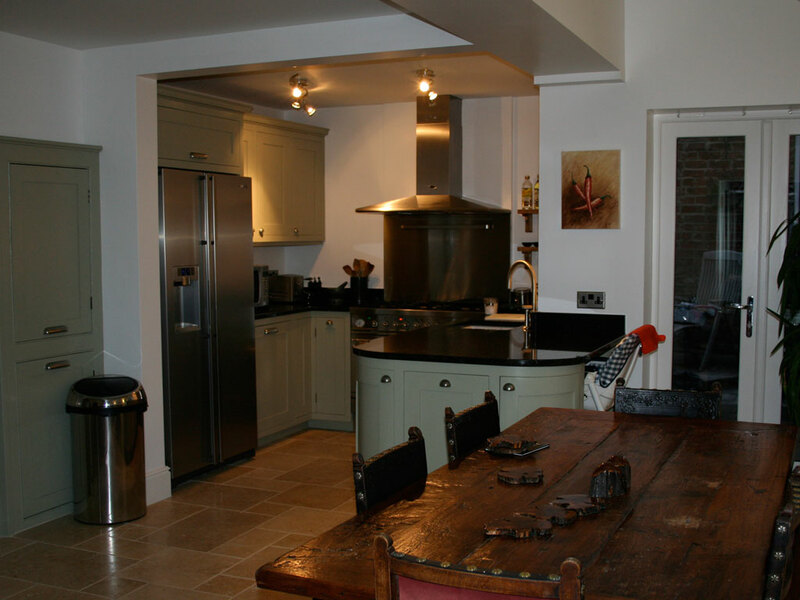 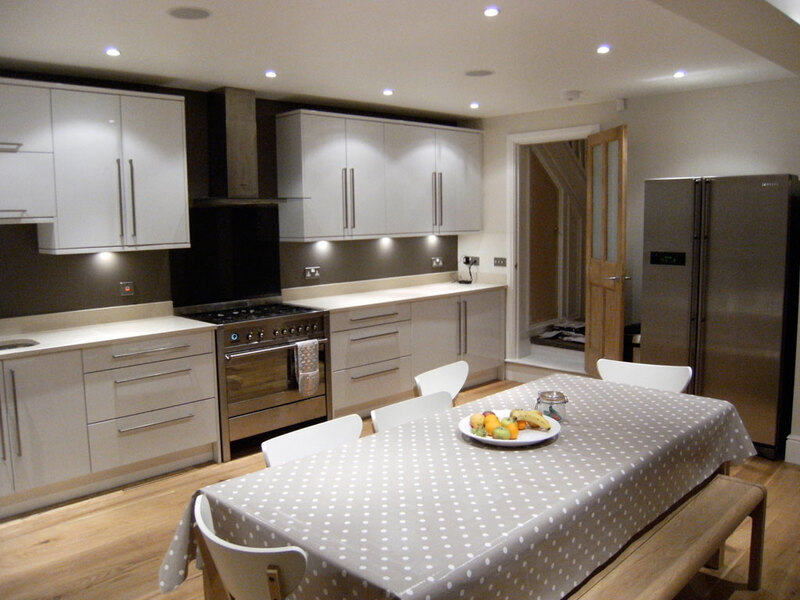 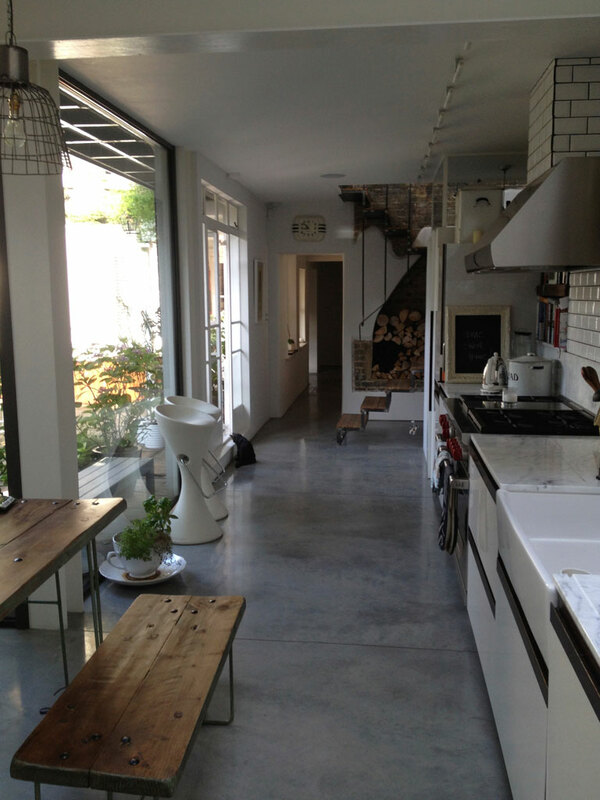 This large extension provided a new kitchen, living space with vaulted ceiling and bathroom. 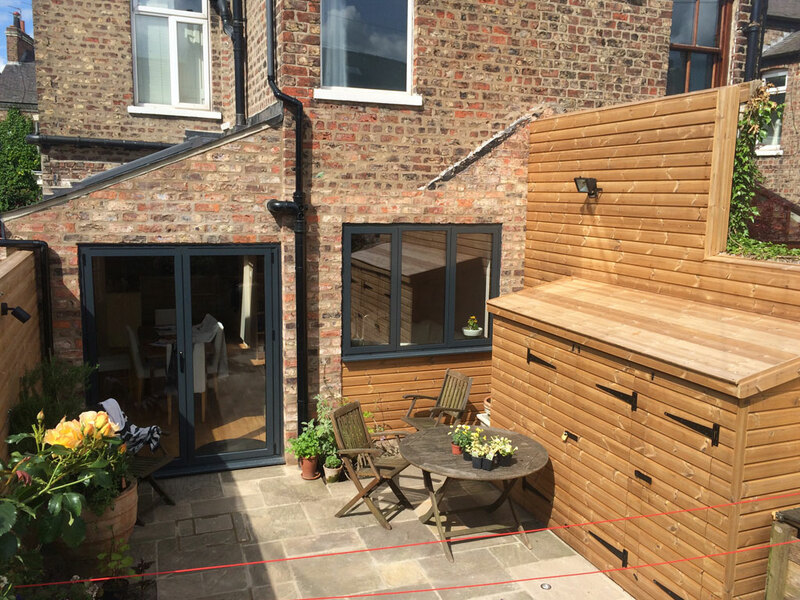 We also re-designed the garden and driveway. 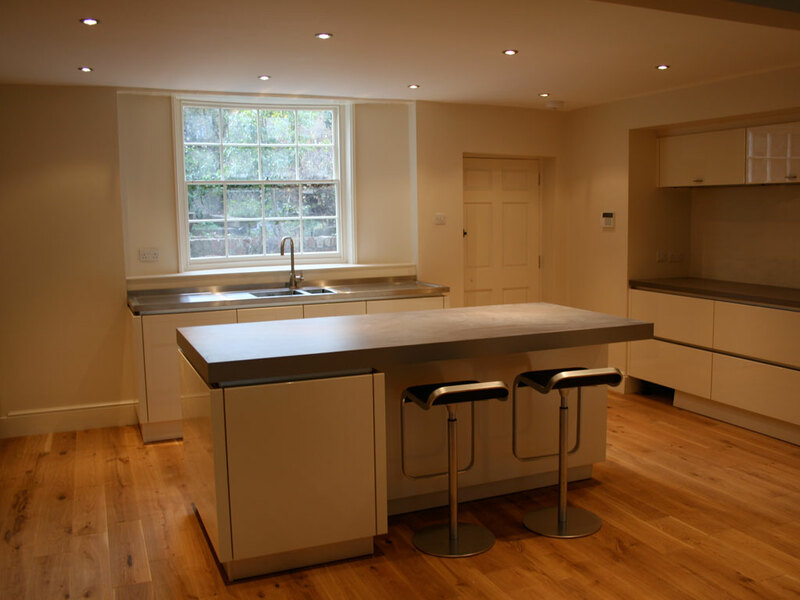 This complex project completely transformed this large Grade ii listed property. 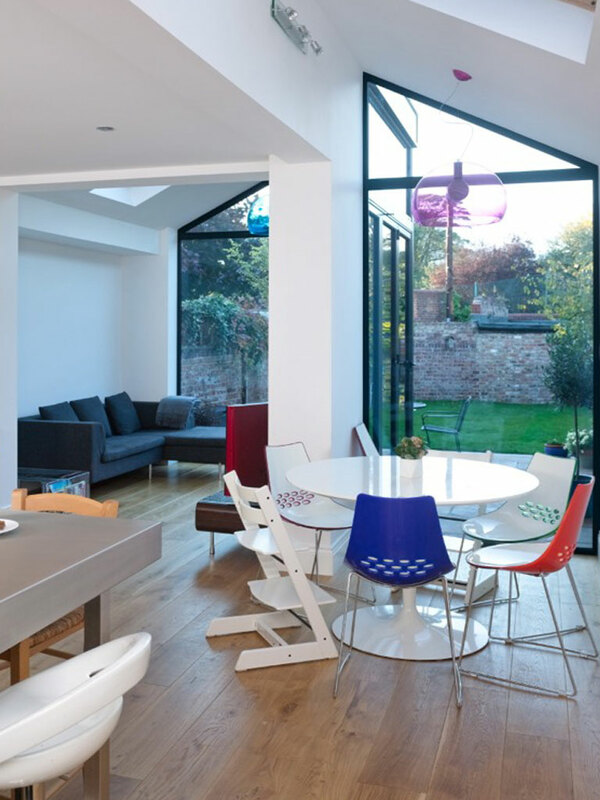 This design incorporated the use of glass to add as much light to the new kitchen and living space conversion.